Renal Glycosuria (glycosuria) is a medical condition in which sugar (glucose) is excreted into the person’s urine, despite low or normal blood glucose levels. The kidney serves as a blood filter. When blood is filtered through the kidney, sugar (glucose) is removed together with other substances. 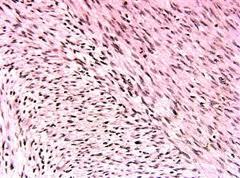 The filtered fluid passes through the tubules network in the kidneys, in which wanted substance, such as glucose, is reabsorbed and returned to the blood and unwanted substance is excreted in the person’s urine. In most healthy individuals, sugar (glucose) is fully reabsorbed back into the bloodstream. 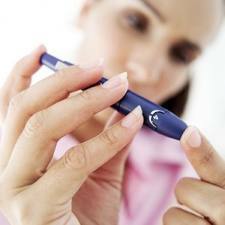 Usually, the body excretes glucose into the person’s urine only when there are excessive glucose amounts in the blood. In Renal Glycosuria, sugar can be excreted into the person’s urine despite normal levels of glucose in the blood. 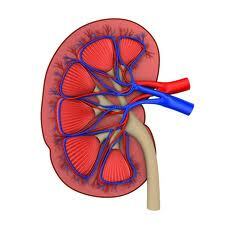 This occurs, because tubules of kidney result in a malfunction. Renal Glycosuria can be an inherited disorder. Glycosuria has no serious effects or symptoms. A doctor diagnoses Renal Glycosuria by performing a urine test, which detects sugar (glucose), even through levels of blood glucose are normal. No treatment is required; sometimes, people with Renal Glycosuria progress diabetes.